So my team and I embarked on a mission to exhume the real nuts and bolts of engagement. Vast amounts of data support the symbiotic relationship between engagement and satisfaction, between businesses and customers. A 2005 study concluded that work engagement is linked to performance and customer loyalty (Salanova, Agut & Peiró, 2005). In 2009, survey data supported that in government organizations, the level of employee engagement (or disengagement) in an organization depends on how effectively that organization does the following: 1. ensures that senior leaders set the strategic direction, 2. focuses employees at all levels on the customer, and 3. clearly communicates goals to all employees and links individual goals to corporate goals.” (Trahant, Public Manager). But how do organizations accomplish these objectives today? We look at four case studies of some of today’s most successful organizations, analyzing how they achieve these cornerstones through engagement, in all cases finding the same, ineluctable linkage between leadership, employees and market environment. All of these organizations have grown considerably in terms of reputation, workplace environment, and revenues within the last decade. Each one attributes its success to employees. 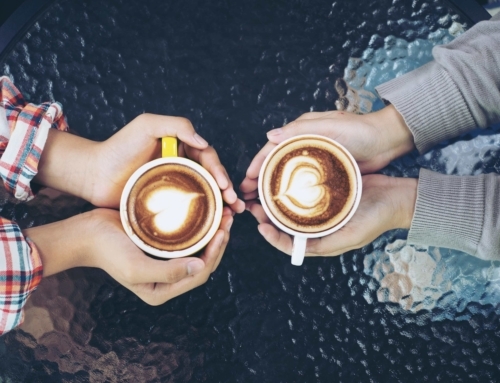 They each have unique approaches to the conundrum of being a great employer, and yet, the point of commonality between them is quite simple: they have all found a way to link employee experience with value production. That is, leadership has discovered what really motivates their most important human resources and has linked that motivating force to customer experience, or in cases where there is no customer experience, then productivity. Even a brief study of our work will also hopefully help you brainstorm for your own employee engagement initiatives. Please read summaries of the cases below, and if you find an organization that is similar to yours, feel free to click-through for in-depth analysis. 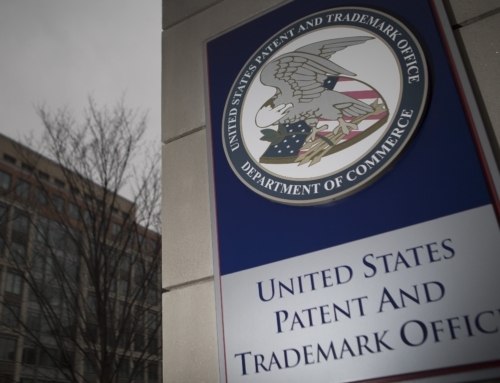 United States Patent and Trademark Office (USPTO) establishes significant value in customization, the way its staff can work for the organization. This is true in remote working. USPTO employees are heavily engaged in remote work, which satisfies work-life balance needs while increasing efficiency and productivity. Employees are also empowered to customize their career track. Employees are able to choose an accelerated track, and they may opt for leadership or specialized positions in order to achieve career goals. USPTO differentiates on career and work environment, so that employees can work wherever they want and always be challenged by their work. Sustaining that challenge keeps employees productive and learning, two key elements to the organization’s success. For Quicken Loans, employee value is prioritized across two characteristics: organizational agility and social stability. The former has helped the company keep employees happy by eliminating antiquated, useless corporate policies and procedures, aka moose. At the same time, in an industry like banking, this core competency has become a competitive advantage. Quicken Loans has obliterated much of the red tape in the path to home ownership, and loans in general, for their customers. Organizational agility with respect to the employee is the real value driver for their customers, as well. But without a stable component, an agile workplace can become unpredictable and highly inefficient. 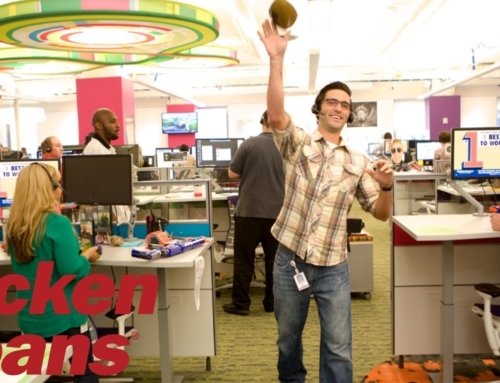 Quicken Loans stabilized its workplace culture with a strong employee referral program. 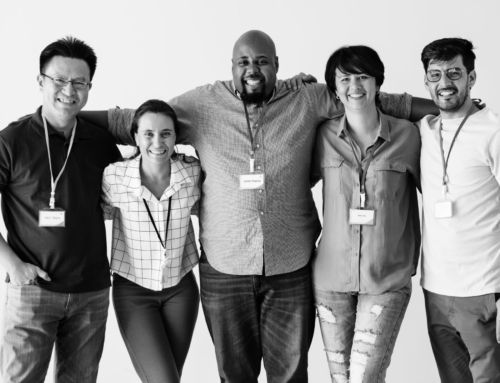 Most new hires are friends and family of its current employees, which ties workers together and counterbalances organizational agility with a predictable work culture. 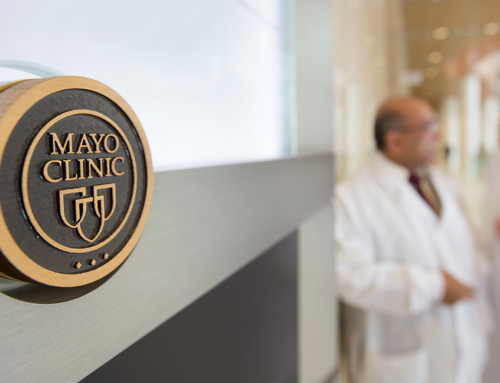 Mayo Clinic understands its employees so well that it has isolated just three words to motivate and inspire employees: “Life-changing career.” What is so brilliant about these words is the double meaning of life-changing, either applying to employees themselves, or to the nature of their work in saving the lives of their patients. Which meaning is the right meaning? Both. Having discovered this primary motivation, the organization manages and develops the brand continually, also working on a structural level to ensure it continues to provide some of the best healthcare services in the world, and develops a reputation of excellence. All three business stakeholders — leadership, doctors and staff — are accountable for sustaining a work environment that is worthy of these three words. DTE stumbled on a fundamental recipe for employee engagement almost completely by accident. In response to the financial crisis in 2008, CEO made a simple but compelling contract with employees. Leadership would ensure no one would be laid off, but they needed employees to deliver excellent service and value. The contract had less to do with internal branding than it did with timing: Employees were scared they would be laid off like so many others in their union. Leadership’s promise motivated new heights of productivity and customer service, which helped the company survive, and even thrive, through the recession. This deal has been the foundation for trust and reciprocating value for DTE ever since, even though the crisis is now safely in the rearview mirror. Leadership engages employees by creating a meaningful contract. 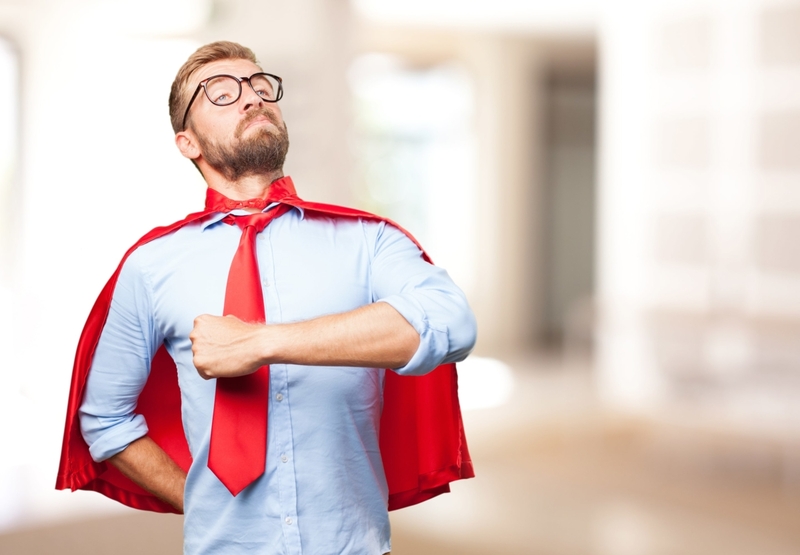 What Do The Most Successful Employee Engagement Strategies Accomplish? What is the repeating pattern that binds these successes together? These companies show us that employee engagement isn’t about check boxes or best practices; it’s about finding a point of connection between employees and leadership, about establishing a real contract that emphasizes responsibility of both parties. When each side is deeply motivated by what the other promises, engagement increases exponentially. Leadership is more engaging with employees; employees are more engaged with leadership; and in turn, customers are more engaged by the organization. This is not miraculous; it is the natural result of bringing together strategic direction with real understanding of what employees value. Piersol, Bill. “EMPLOYEE ENGAGEMENT AND POWER TO THE EDGE.” Performance Improvement; Silver Spring Vol. 46, Iss. 4, (Apr 2007): 30-33. Salanova, M., Agut, S., & Peiró, J. M. (2005). Linking Organizational Resources and Work Engagement to Employee Performance and Customer Loyalty: The Mediation of Service Climate. Journal of Applied Psychology, 90(6), 1217-1227. Trahant, Bill. “Driving Better Performance through Continuous Employee Engagement.” Public Manager; Alexandria Vol. 38, Iss. 1, (Spring 2009): 54-58.